Hello! 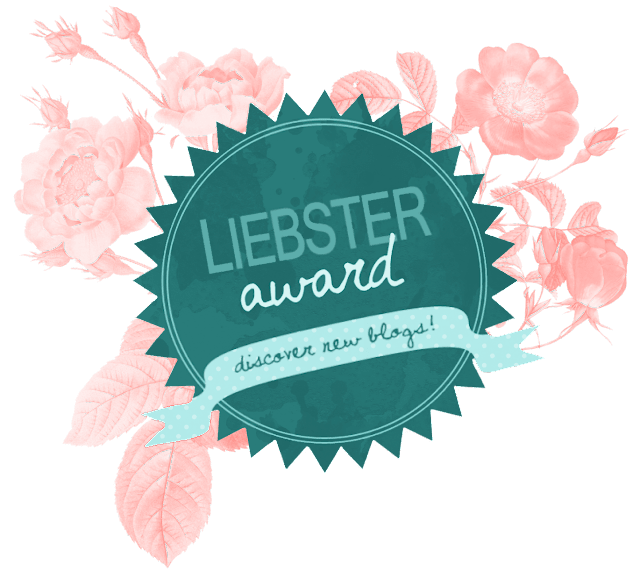 We were nominated by Thoughts by Thea for the Liebster Award, an award given to Bloggers by other bloggers. Thank you so much for the nomination! Q1. What inspired you to start blogging? Our love for fashion, traveling, and giving advice is what inspired us to start this blog. We just knew it was something we wanted to do! Q2. Who is your favorite YouTuber? One of our favorite bloggers, Sazan, has a YouTube channel and we love her content! We also love watching Caitlin Bea, HelloKaty, Tess Christine, Aspyn Ovard, and Sarah Belle! Q3. What is your favorite show on Netflix? Q4. What is your favorite place you have traveled to? We have traveled A LOT! A few of our favorite places we have been to are Paris, Italy, Canada, and Mexico. Q5. If you could live anywhere, where would you live? IVANA: I would want to live in Washington D.C.
Q6. What are your favorite stores to shop at? Q7. What are your top 5 makeup products? Q8. Do you enjoy school? Why or why not? We take some really challenging classes and school isn't our favorite thing but we do enjoy the social aspect! Q9. Where do you see yourself in 15 years? KALINA: I see myself living in Charlotte, having a career as a Clinical Psychologist, married, with kids, and still blogging! IVANA: For now, I see myself living in Washington D.C., having career as a businesswomen or lawyer, married, with kids, and still blogging! Q10. What is something no one knows about you? We have late night dance parties together! Q11. What is your favorite and least favorite thing about blogging? We love the blogging community and opportunities as well as just blogging in general! There's nothing that we dislike about blogging but it can sometimes get difficult to stay consistent. 1. What is your biggest life goal? 3. Who are your favorite bloggers? 4. What is your dream career? 5. What is your favorite cuisine? 8. What are your favorite clothing brands? 10. What is one clothing item you could not live without?